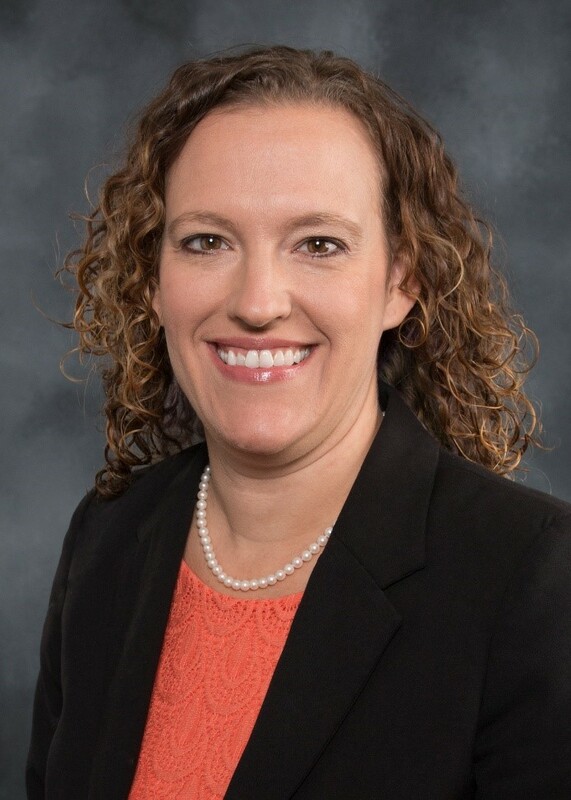 Jacie Volkman, MPH, CIC, FAPIC is the Director of Infection Prevention and Epidemiology for Mission Health System in Asheville, North Carolina, faculty for the Institute for Healthcare Excellence and owner of the consulting company Safe Patient Surveys. She started her career as an epidemiologist in public health and has worked in hospitals in Infection Prevention since 2006. Jacie received her Bachelor of Science in Biomedical Science from Texas A&M University and her Master of Public Health in Epidemiology and Biostatistics from Texas A&M School of Rural Public Health. She has been certified in infection prevention and control (CIC) since 2008. Jacie lives in Asheville, North Carolina with her husband Neil and their two sons, Sullivan and Cooper. She enjoys hiking the mountains, running trails and coaching soccer and basketball for Special Olympics. Jacie also volunteers her time to her two current Board of Director positions with the Certification Board of Infection Control (CBIC) and Western North Carolina AIDS Project (WNCAP).